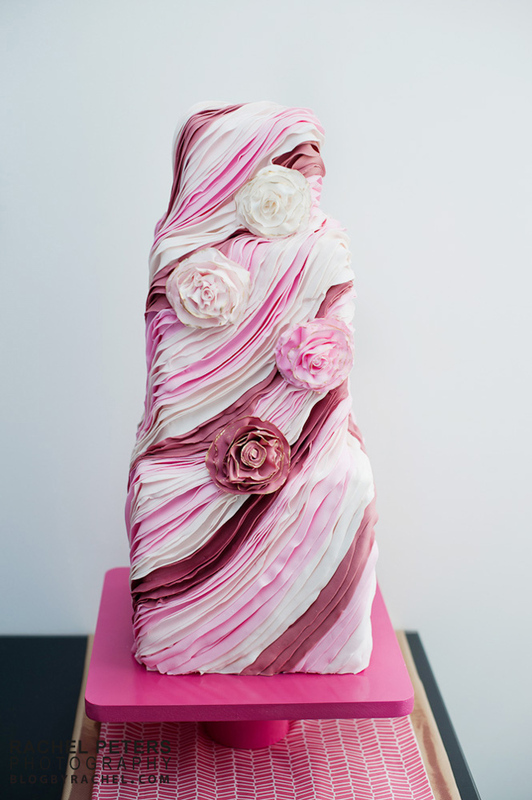 Currently, there are two huge trends in weddings: Ruffles and Ombre colors. 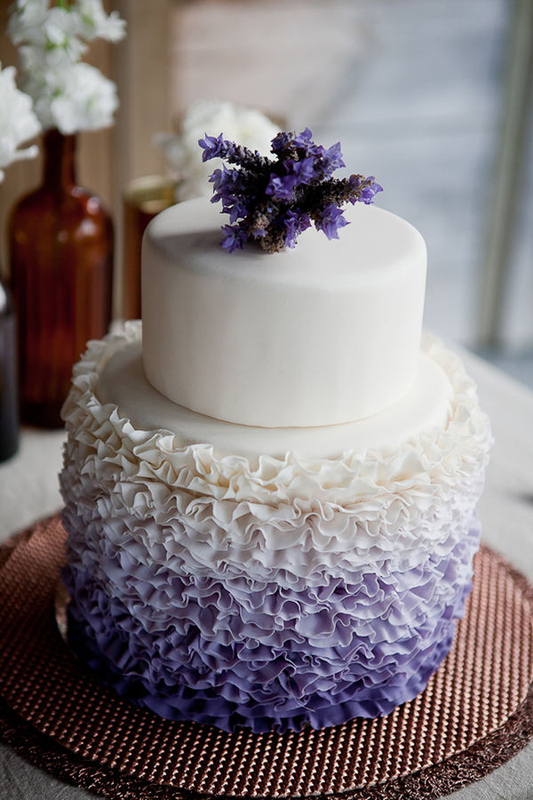 Here are some pictures of cakes that embrance both trends. Can anyone please sneak one of these into my fridge one day?